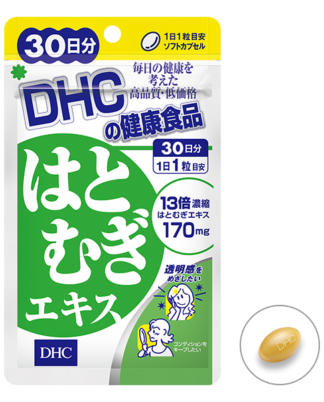 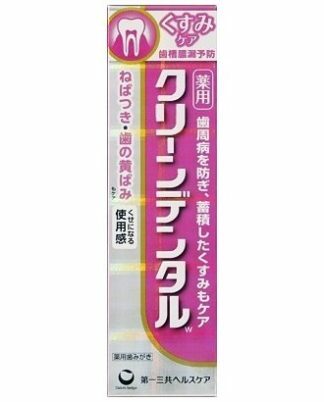 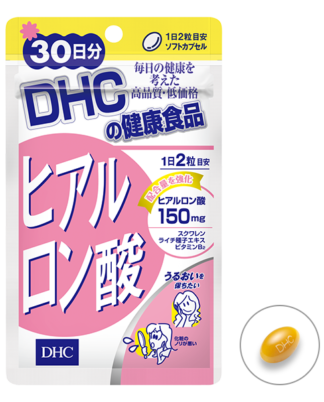 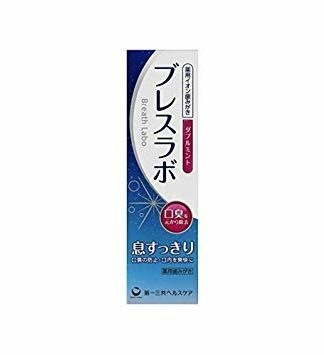 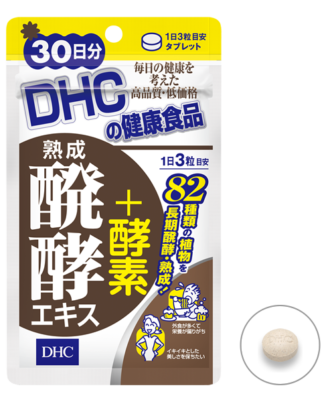 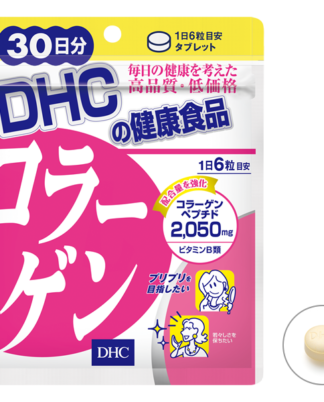 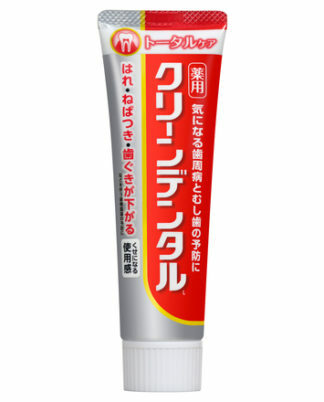 This is a category page of Japanese health care items. 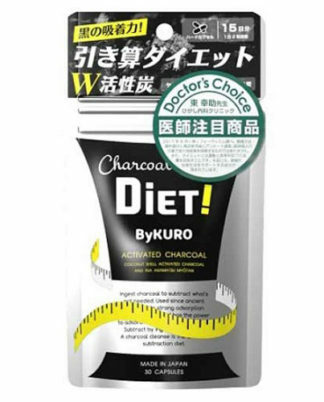 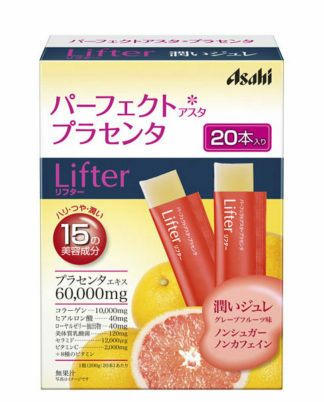 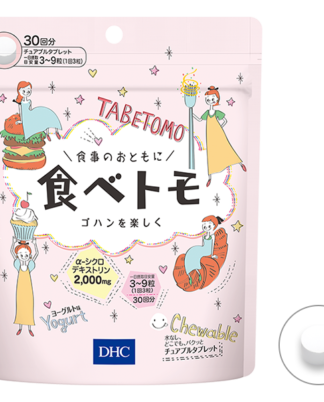 We sell supplement which made in Japan. 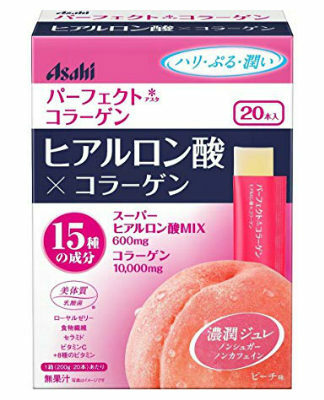 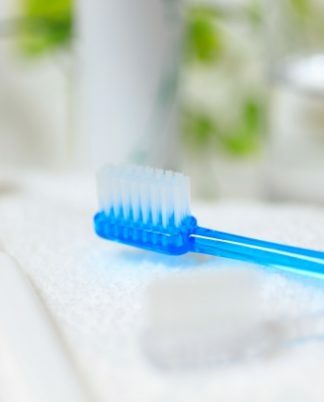 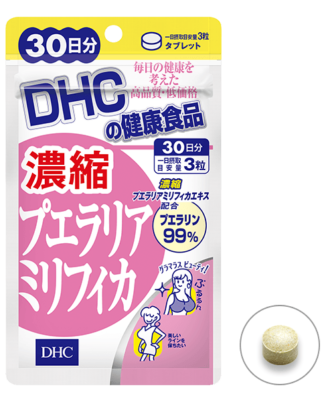 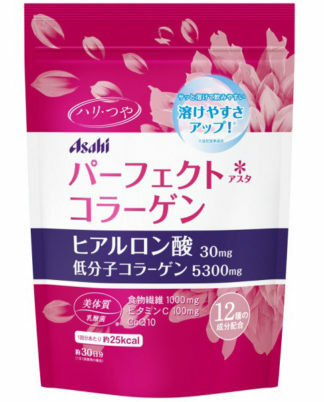 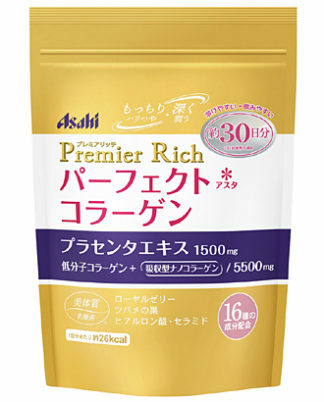 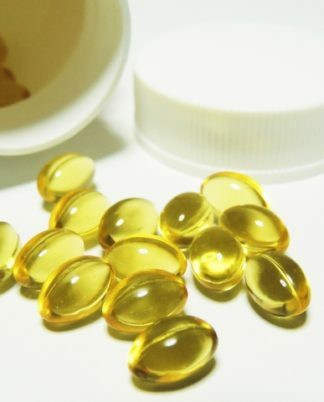 Japanese health care items provide you beauty and health. 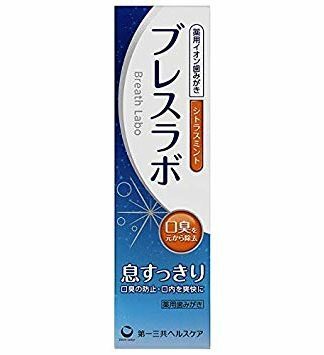 Please enjoy shopping at Beauty Box Japan.